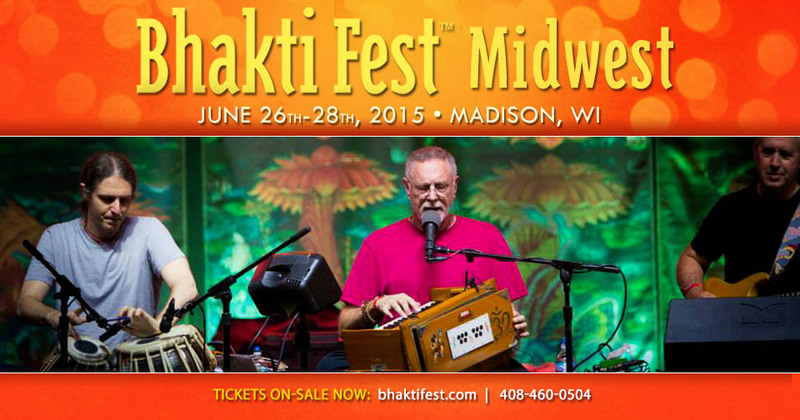 Bhakti Fest Midwest is a 5 day Yoga | Dance | Music Festival which celebrates the devotional path that has its roots in Yoga, Kirtan and Meditation. There are Pre and Post Intensives on 25th and 29th June. 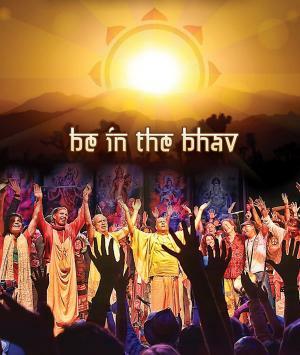 The main festival is a 3 day event 26th-28th June. It embraces ancient and modern sacred wisdom and traditional and non-traditional spiritual practices.